No need to break the bank this Spring Break! 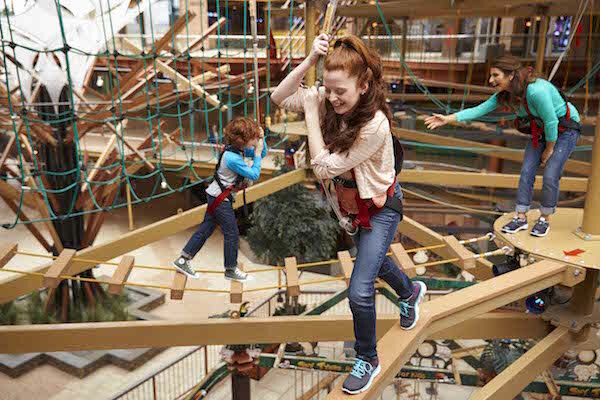 Destiny USA, New York’s largest shopping, dining and entertainment venue – 6th largest in the country, is your family-friendly destination for fun on a budget with over 45 restaurants, 18 attractions/entertainment venues, and 250 stores & outlets. 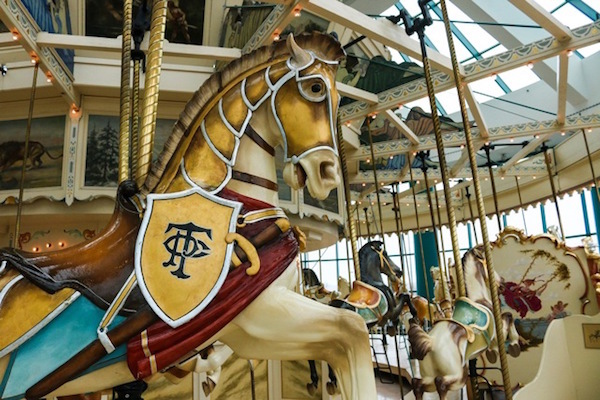 Historic Carousel – Take a ride through history on Destiny USA’s antique carousel only $2 per person! Destiny USA’s Carousel, PTC #18, was originally built by the Philadelphia Toboggan Company as the eighteenth in a series in 1909 (110 years old). 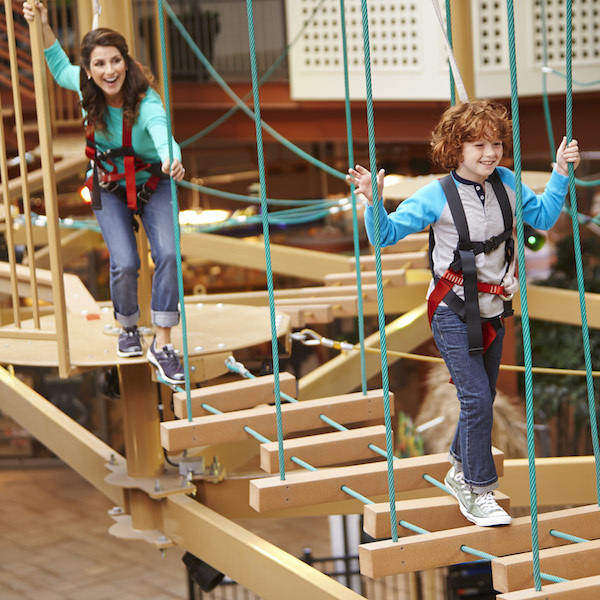 WonderWorks Listed as one of Syracuse’s top attractions, Wonderworks offers interactive, educational fun for all ages. Visitors are offered a variety of experiences, including being blown away by 84 MPH hurricane-force winds, maneuvering the controls of a NASA spacecraft to land the shuttle, lying on a bed of 3,500 nails, and piloting a fighter jet. 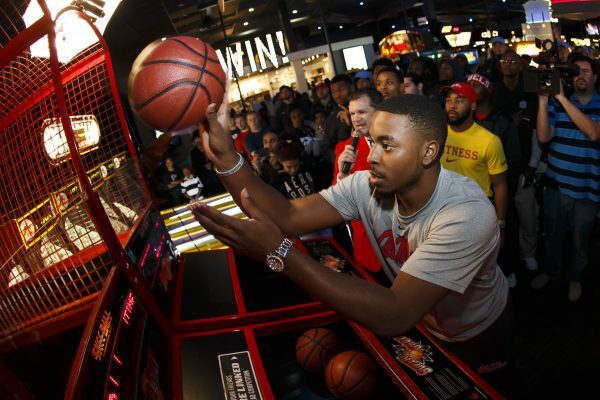 Dave & Busters Get your game on at Dave and Busters. Purchase a Power Card starting as low as $10. NEW! 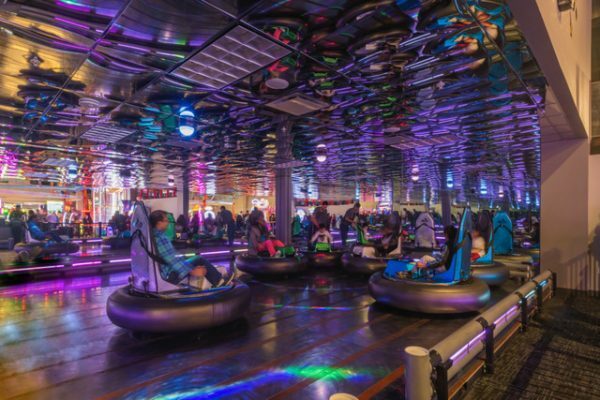 Apex Entertainment(opened this past February) Apex Entertainment is an entertainment center on steroids with bowling alley, bumper cars, X-Rider VR simulator, arcade games, laser tag, restaurant (biggest pretzel in Syracuse), and more! 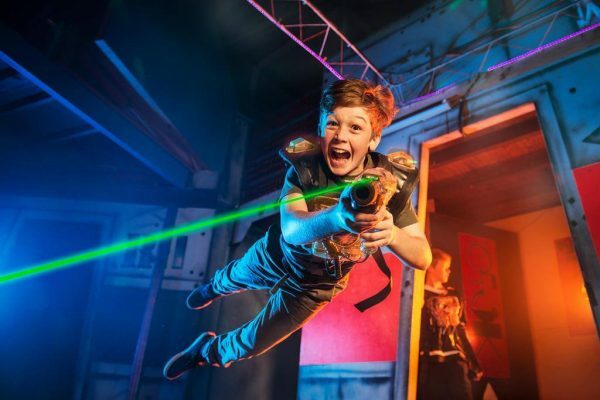 Billy Beez Experience the best of indoor play with large slides, ball pits, trampolines, tunnels and more! 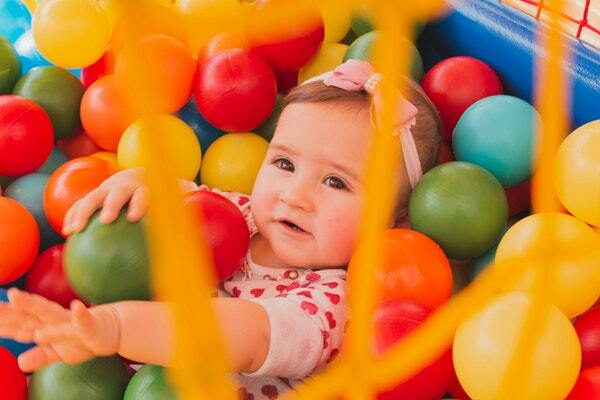 Enjoy the coolest play areas for toddlers and younger. Amazing Mirror Maze – Marvel in a creative and interactive trail of mirror mazes that stimulate your mind and challenge you to find your way out of the wall-to-wall mirrors. It’s fun for all ages, a great team-building exercise or a great way to challenge yourself! 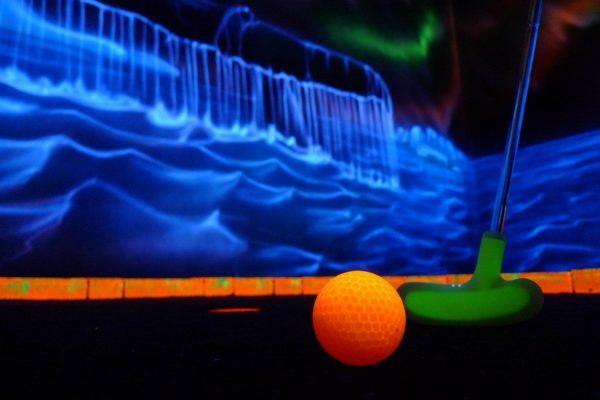 Glow Golf Take your mini golf play to the next level in a psychedelic, glow-in-the-dark indoor environment. Game on, lights off! Mystery Room Escape The Mystery Room is your chance to be a real-life detective. You and your team are in a room for 50 minutes and you must find clues, solve puzzles and decipher hidden codes. Museum of Intrigue Museum of Intrigue brings live-action and mystery together for people of all ages. Find clues, challenge the mind, and meet strange characters, all while solving an intriguing mystery!